Haven’t we officially entered the new year? Then we need to start 2019 with a banging item and here it is! 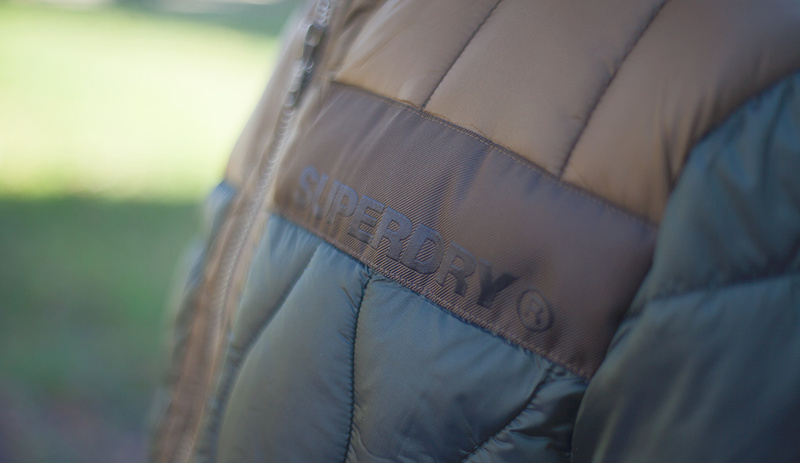 Very few other brands have a range of jackets like Superdry. 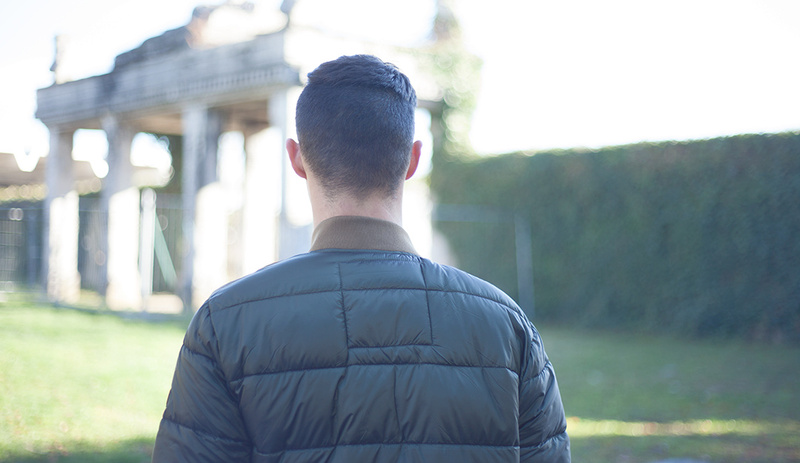 The list of the jackets that this British global lifestyle brand has to offer is larger than what you could expect. 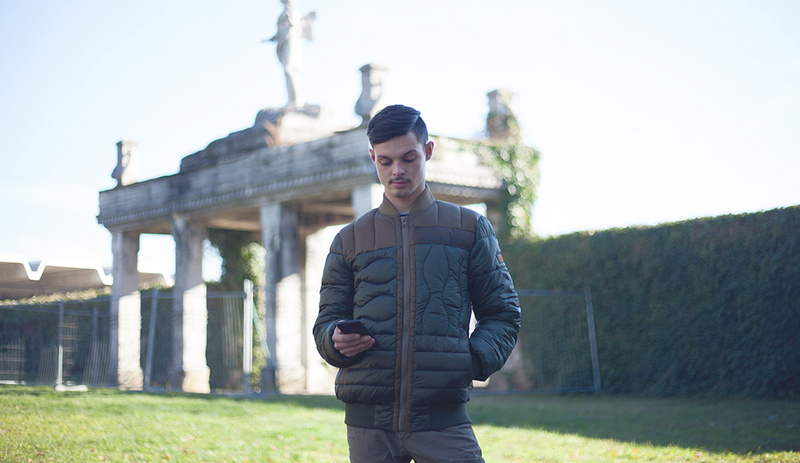 I fell in love with this Convex Mixed Quilt Bomber because its level of innovation. It is not the average bomber, but it’s not even a down jacket. 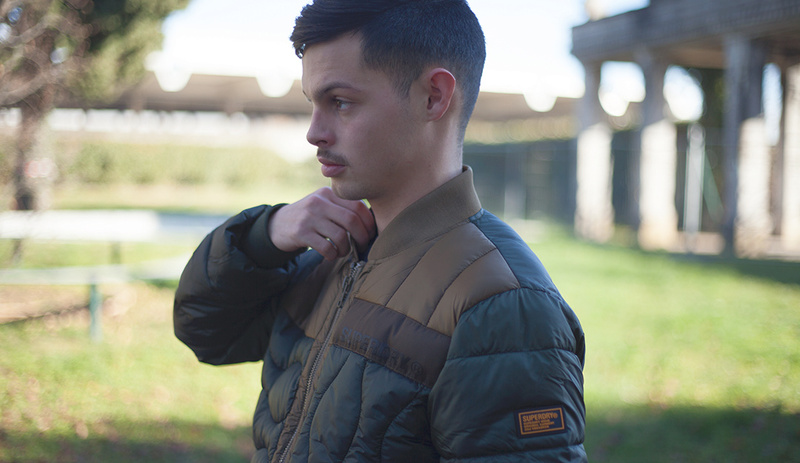 It’s a quilted jacket that in a progressive way is a sort of compromise among the two. 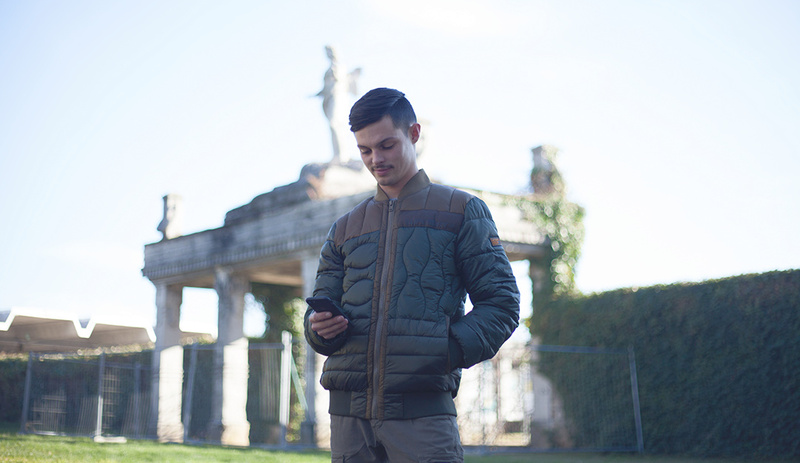 Calling a bomber a jacket with a short ribbed collar that has a zipper in the middle and two side pockets is becoming quite common but this is far from the average military item called in this way. Its look is closer to a goose jacket but what stands out is its slim fit that makes this jacket sleek but there is more. Its almost iridescent color palette is pure camouflage yet this jacket shows no sign of patterns of any kind. The quilted asymmetric satin front panels needs to be touched to understand how soft they are. 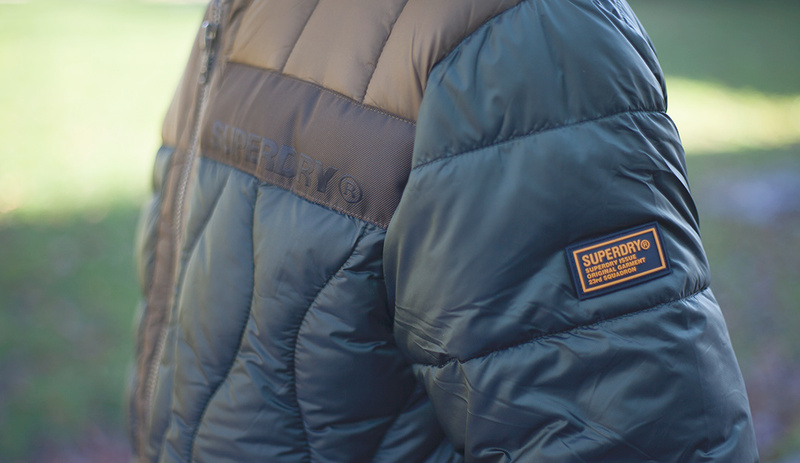 What strikes at first about this item is its Superdry branding, very discreet even if large in dimensions. 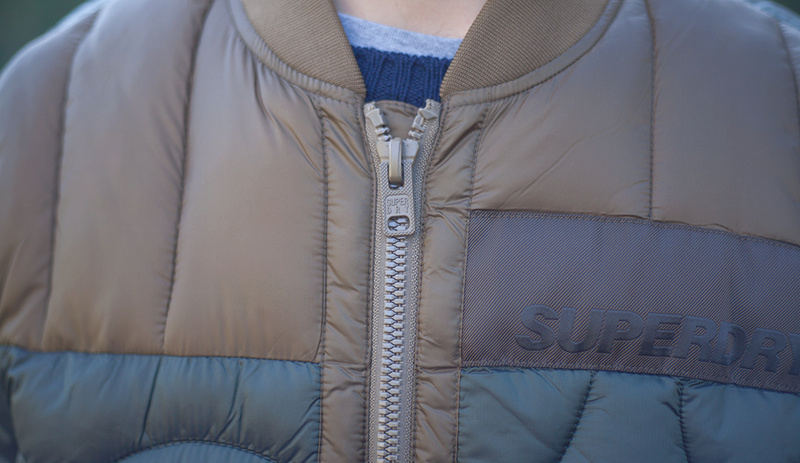 Its pockets have custom pressure buttons that brings us back to the utmost level of attention that Superdry got us used to, item after item. 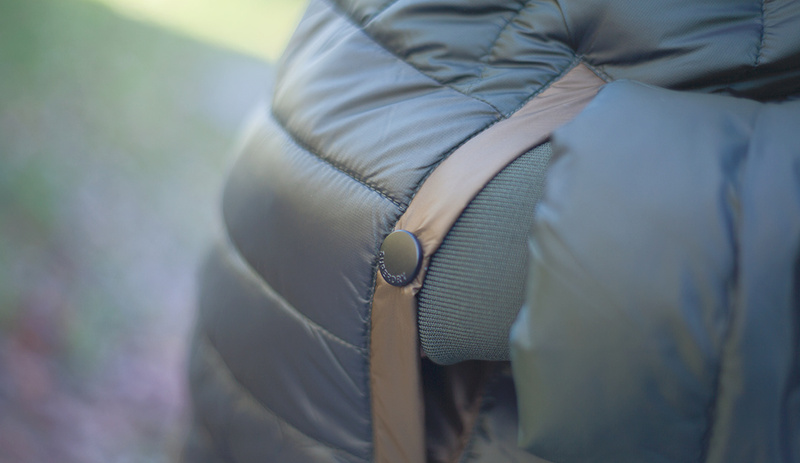 Same for the zipper that, being at the center of the jacket, becomes a focal point when you look at it. On a closing note this item got my attention when I first saw it posted on Gue Pequeno Instagram. You know that he is the undisputed king of this new luxury culture here in Italy so this is without a doubt another plus of this jacket. 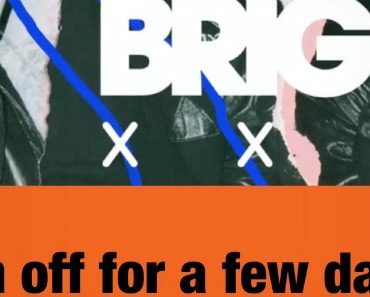 The new year brings in new prices so this bomber distributed by Interjeans is now available in all BeStandard stores at a bargain price. 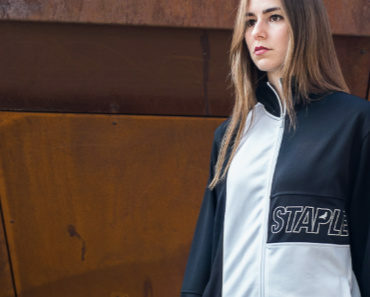 Be quick or cop it on BeStandard online store if you prefer but there is no way to leave this out of 2019.